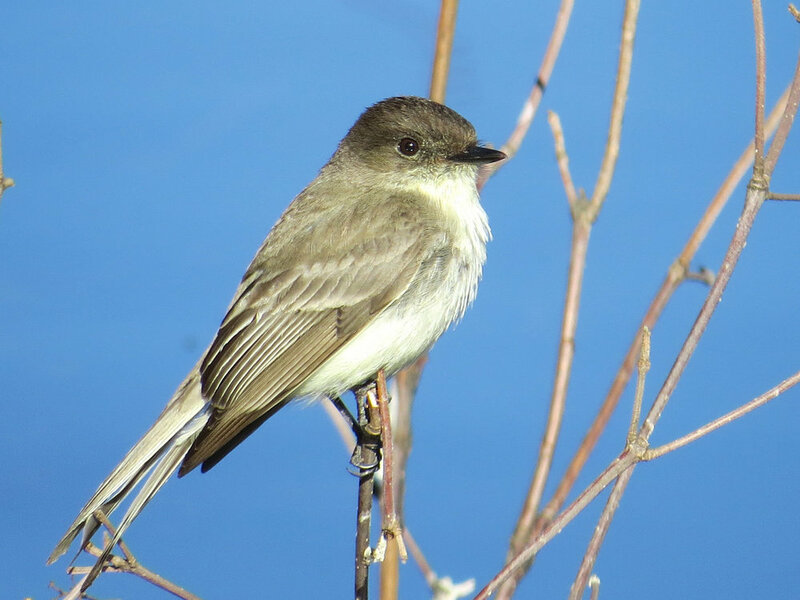 The eastern phoebe is one of Central Park's most delightful visitors. When they arrive in March and September during migrations, they light up the park with their fluttering and song. I've been watching them since 2013. 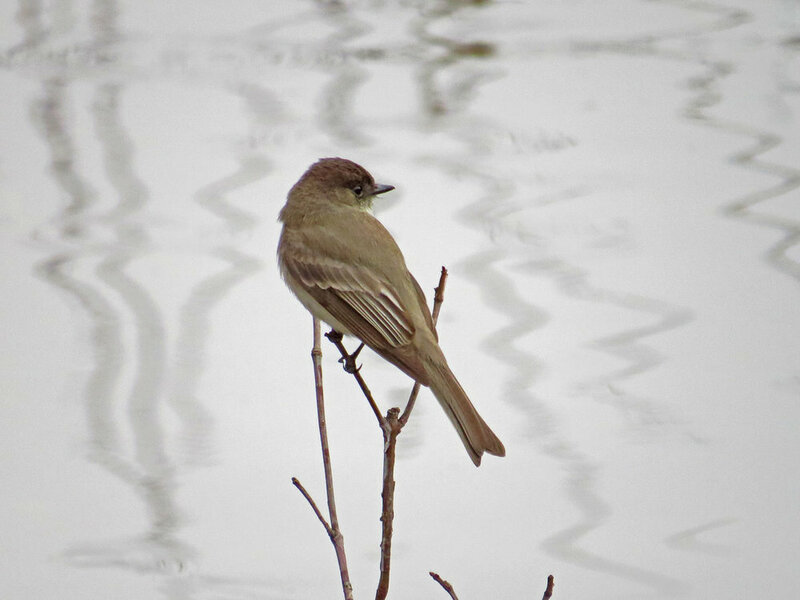 One of the best days ever was March 29, 2015, when we had phoebes flying all around Turtle Pond, perching on the edge of the water or on bare branches emerging from the water. Most of the video that follows is from that day, but also contains some footage from 2013 and 2016. If I saw phoebes in 2014, I either can't find the videos and photos, or just didn't take any! The video is set to the "Lark" symphony by Haydn (the same music I used for the Say's Phoebe video earlier this year). The first nine photos are from March 2015, and the last three from March, September and October 2016.